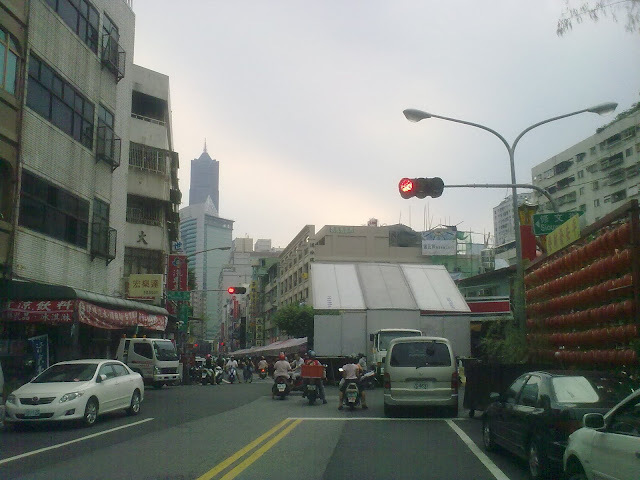 Ask any real Formosan (Taiwanese) about their favourite restaurants. If s/he is thinking clearly, there is a great chance the answer is Black Pine Grand Restaurant. Black Pine is not really a restaurant. Instead, it is a brand of soda. Back in those "good old days", most Formosan were too poor to afford wedding banquets in restaurants. Hence they set up tents on the road, and hire chefs to cater the food. 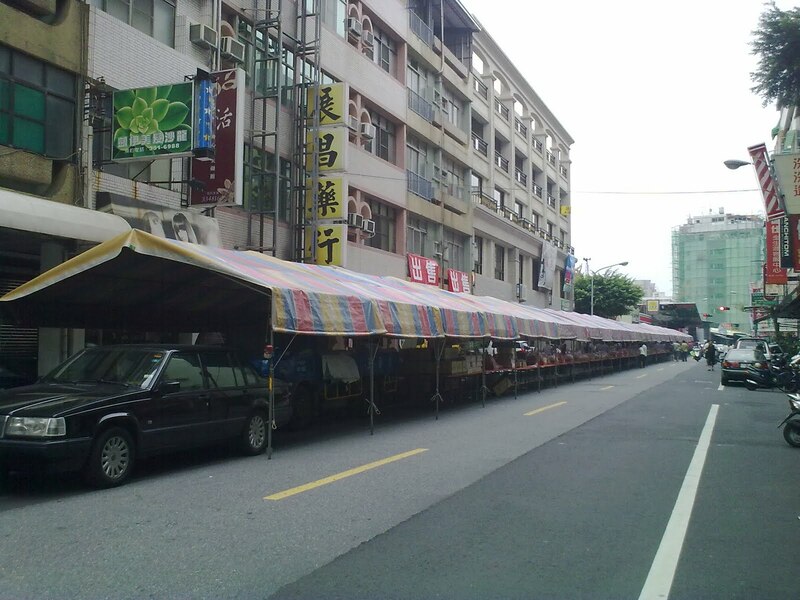 As once the largest soda company in Taiwan, those tents often bear the brand of Black Pine as advertisement. As time goes by, Formosan acquire the liking of this style. These days, there are rich dudes still do banquets this way. Of course, the menu and entertainment is beefed up. Although the tents these day no longer bear the brand of Black Pine, those tents are still dearly referred to as Black Pine Grand Restaurant. This is one of those Black Pine Grand Restaurants I ran into the other day. This one is not for wedding, but for a banquet for a temple. There is a stage at the far end. I planned to take a closer shot of the stage, but they do not permit photo graphs. For they asked very nicely, so I invited them to witness my deletion of photos already taken. The back of the stage. This stage is transformed from a truck.